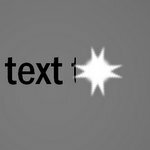 Learn to create transparent text with animation in PowerPoint 2007. Use the effect to make attractive title slides. Watch and learn from our video tutorial. The effect looks all the more beautiful when the image in the background moves. Why your title slides should look good? In many ways, your title slide is like the wrapper on your slide deck. No matter what content you have inside the deck, the first slide you project on the screen sets the tone for the rest of your presentation. If your opening slide looks dull and boring, you lose your audience at ‘Hello’. The title slide is usually up when the audience members walk in. They may sit with it for a while and in that time start to form an opinion about the speaker and the content of the presentation from that slide. How do you create attractive title slides that grab your audience attention and put you in control? Use professional Title slides available for a very reasonable price on the net. 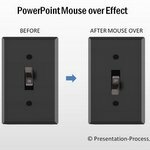 Don’t skimp on this minor expense and use the ‘Free PowerPoint Backgrounds’ available on the net. 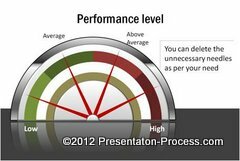 If you want to make an internal presentation to showcase your quarterly performance, any free background may serve the purpose. 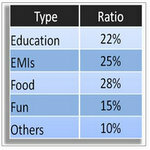 But, if you want to make a critical presentation to a client, the quality of your slides counts. This video has voice over. Please turn up the volume. As a business presenter, your time is extremely valuable. At the same time, it is vital to leave the right impression on your audience. 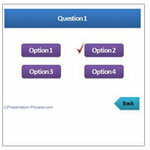 That is why it is efficient to create and use professional PowerPoint templates.